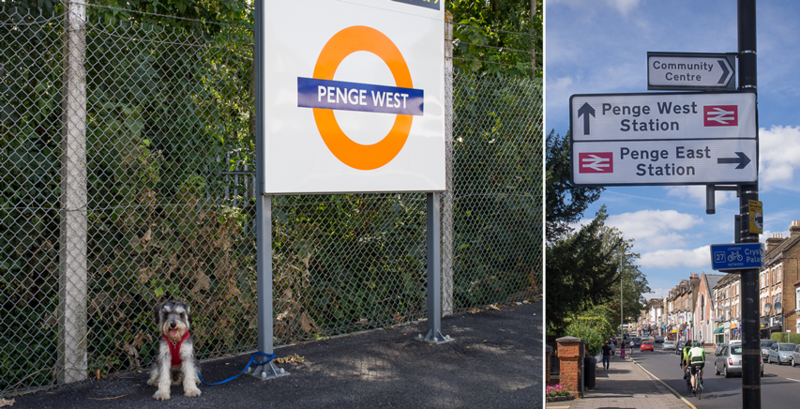 Penge has excellent transport links with three easily accessible railway stations and buses available across the town. In only 18 minutes you can travel from Penge East station to London Victoria and from there on to the rest of central London on the tube. This also allows access to the Gatwick express for quick onwards travel to Gatwick airport and Brighton. From Penge West station it takes only 18 minutes to travel to Canada Water for easy access to Canary Wharf and the financial district. Crystal Palace station is also within walking distance and has more frequent trains to London Bridge. From Clock House station the train to the City takes only 29 minutes to arrive at Cannon Street. We have many stations in and around Penge, this link to tfl shows nearby stations. Waiting for the train in Penge SE20. The area is also served extensively with buses including the 24 hour 176 to Tottenham Court Road and the N3 to Oxford Circus allowing 24/7 travel to the centre of the city. Along with good public transport connections Penge has several parking areas including spaces at Penge East station. Blenheim centre car park have FREE Parking for all until further notice. 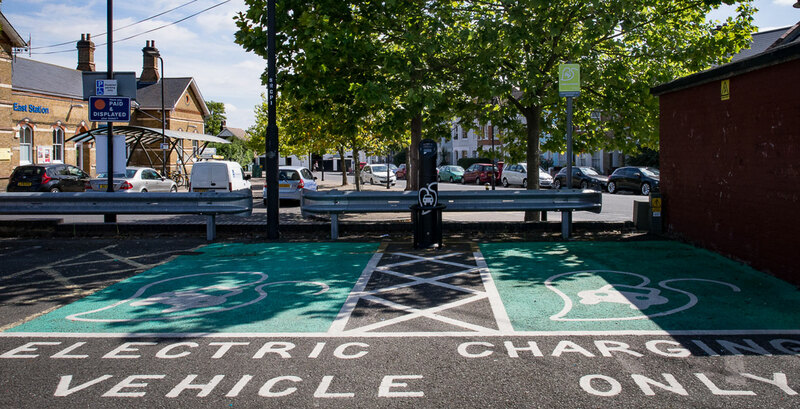 The station also has one of Bromley borough’s electric vehicle car charging points. Penge East is a short walk away from the High Street and has frequent services to London Victoria. Penge West railway station forms part of the southbound route of the London Overground East London Line that opened on 23rd May 2010. 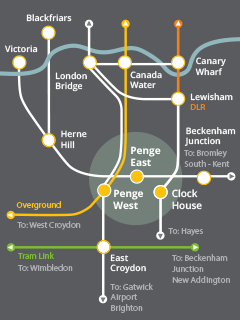 It is operated by London Overground, with London Overground, Thameslink and Southern trains serving the station. The station is in travelcard Zone 4.